An aide to former defense secretary James Mattis is reportedly putting out a very candid book that will detail the very “complicated relationship” between the former Defense secretary and President Trump. The book, “Holding the Line: Inside the Pentagon with General Mattis,” written by Mattis’ former communications director and chief speechwriter, Guy Snodgrass, should be arriving this fall. For nearly two years as Trump’s Secretary of Defense, General James Mattis maintained a complicated relationship with the President. 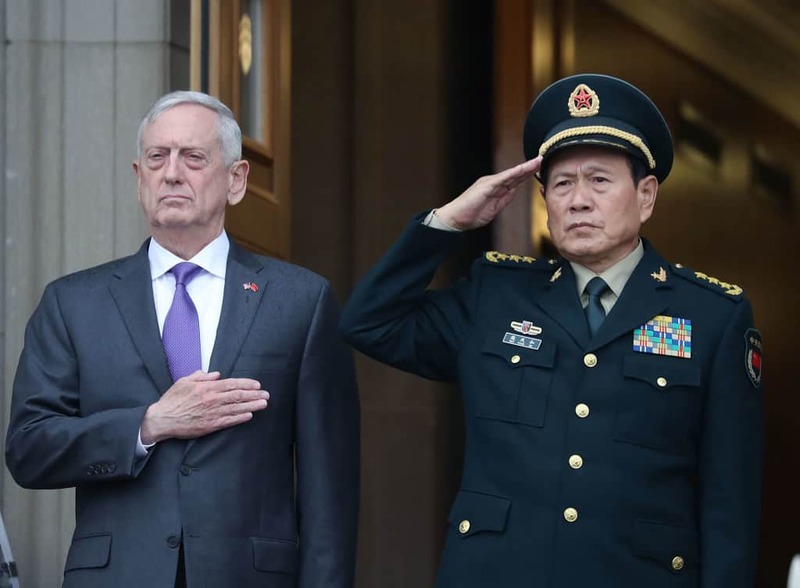 A lifelong Marine widely considered to be one of America’s greatest generals, Mattis was committed to keeping America safe, according to the release. Yet he served a President whose actions were frequently unpredictable and impulsive with far-reaching consequences. Mattis, who abruptly stepped down after no longer being able to withstand a lot of the president’s rash decisions in Syria, is what many described as the only beacon of stability and reason in a chaotic White House. Although he denied saying it, Pulitzer prize-winning journalist Bob Woodward wrote in his book “Fear” that Mattis once said the president has the “intelligence and understanding of a 5th grader.” So one can only imagine what types of interactions took place between the president and the former defense secretary.